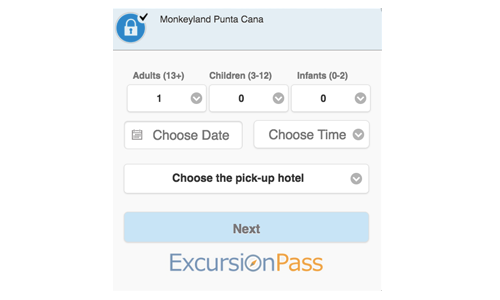 ExcursionPass | The ultimate solution for tour operators! With our web services you can have the perfect website, mobile friendly, optimized for the Google Mobile First index, multi lingual, multi currency, hosted by us on our cloud, all in one click. You´ll sell more from day one. You´ll also have your ready to book catalog on your Facebook Page, our PhotoPass Solution and much more. 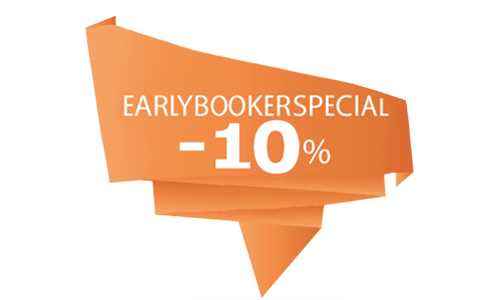 An easy way to Add our booking buttons on your own website and unleash the power of the simpler booking engine window on the market. Enjoy the same booking windows included on our Web Services on your own website. We take care of the security, SSL and PCI compliance for you. Receive payments for your bookings with credit card and Paypal in real time and as easy as 1,2,3. Our Payment solution will grant you the safest PCI compliant experience and is fully integrated with all our services. You will be able to manage payments, refunds or chargebacks, with our simple to use interface. We´ll connect you to end customers directly in our B2C P2P Marketplace and with thousand of Travel Agents in our B2B private Marketplace. In both, you´ll receive bookings and payments in real time. We don´t hold your money, all transactions are accredited to your balance in real time. You´ll have the control! 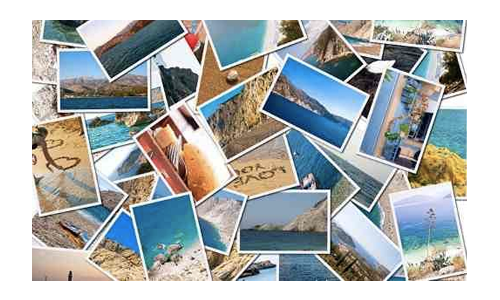 With our PhotoPass app you´ll have the option to sell digital pictures to your customers. Just upload all the pictures of the tour turn to our system and our algoriths will take care of the rest. From notify your customers that the pictures are ready, to the delivery of the purchased ones. Download our Pass Scanner app from the iTunes Store and start using our free digital ticketing solution. 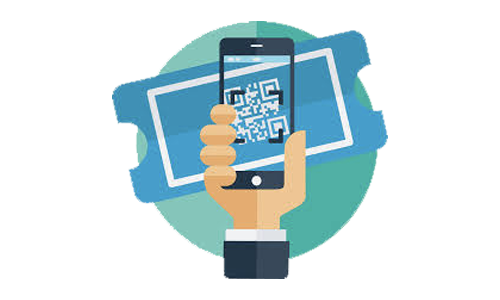 Each booking done through our platform generates a unique, single-use and counterfeit-proof ticket that you can validate and digitally cute using our scanner app. Applying discounts effectively to attract sales instead of losing money is very important. This is why we have developed an interface just for discounts integrated with our Web Services. You´ll be able to create any imaginable discount campaign with the correct marketing for an optimal effectiveness. 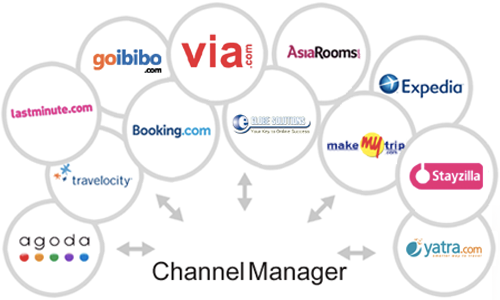 Yes, we can connect you with other OTAS, Booking Softwares, CMS and much more. We have a full team dedicated just to integrate our APIs with the most effective apps in our industry. Our goal is to help you to sell more, directly, through your channels, or through ours. 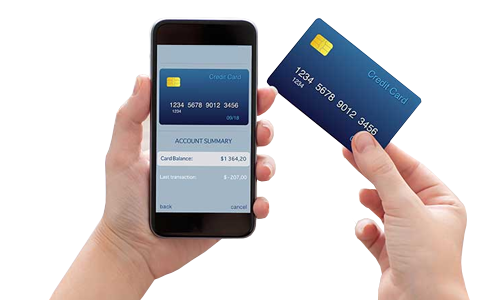 Now you can have in one click, an easy-to-navigate, mobile friendly, fast-loading customizable website with an streamlined booking process where you can accept PayPal and credit cards without the hassle. Our Web Services will have a tremendous positive impact on you conversion rates resulting in more sales and significant growth to you online business. Do you want to offer to your customers a similar booking experience than on Uber, Lyft or Sixt? Discover the ultimate solution for car rentals and transfers services companies. Just load your vehicles, set the price per kilometer/mile and time and our app will take cares of the rest! Let your customers book your transfers services, or rent your vehicles with or without driver from any device and boost your sales! Add your vehicles, set its own pax and luggage capacity, set the price per kilometer or mile, the minimum ride price and thats all. Our system will take care of locate hotels, places, airports, calculate routes and more. Your customers will be able to book easily your transportation services from any device. Rent your vehicles with or without a driver is now easy as 1, 2, 3. You can set a price per day, per hour, or per route. You decide what is more appropiate for your business and our algorithms will calculate the service cost and charge your customers and book the vehicle. You´ll only have to take care of have your vehicles in good shape. 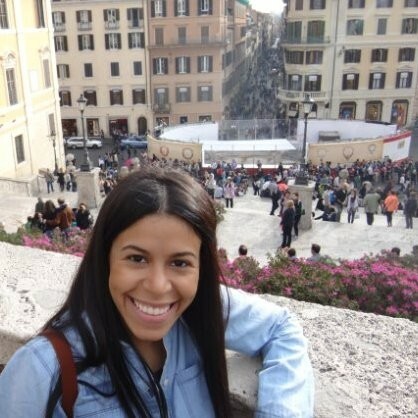 "We first learned about ExcursionPass in February 2016 from an E-commerce Advisor that introduced it as a payment platform that would solve our needs for accepting credit cards as a payment method. Little did we know about the complexity and variety of solutions that this company would offer us. At that time we considered that our recently redesigned webpage was performing really well and that we were only missing additional payment options to reach our sales target. In reality, we had an extremely slow page filled with unnecessary information that provided an unresponsive and restrictive booking experience. We also were handling online reservations manually which meant wasting resources on sending confirmations and verifying payments. After talking to ExcursionPass for the first time we realized that we had the opportunity to solve these issues by participating in the beta of ExcursionPass WebServices. And although we had concerns about ceding the control of our webpage to an unknown startup, we embarked on the project and the experience could not have been more enlightening for us. We have been coached and assisted personally by ExcursionPass for months while we have now a comprehensive tool that satisfies most of our e-commerce needs. Now we have an easy-to-navigate, fast-loading website where we can accept PayPal and credit cards without the hassle and that offers and streamlined booking process. We have received much useful advice on our e-marketing strategies as well. 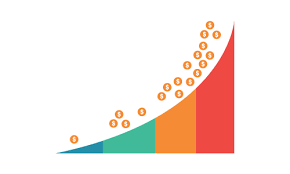 All of the above-mentioned improvements have had a tremendous positive impact on our conversion rate resulting in more sales and significant growth to our online business. 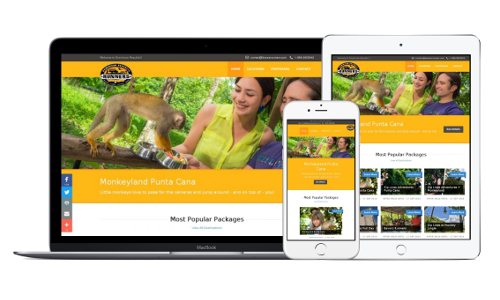 As the person responsible for this project, I would be very likely to recommend ExcursionPass and the service provided by its team of experts to those excursion companies looking to take their e-commerce efforts to the next level." Contact us now and one of our experts in e-commerce, marketing, SEO & SEM will contact you, study your business situation and provide you a full audit of key points to improve your business. No compromises attached. What problems we will solve you? Our simple to use interconnected apps allows anybody on your team to set up our solution for your needs without external help. Once our solution is set to your needs, you only have to care about your offer and to provide the best customer service. Our team of engineers monitors and secure each server on our cloud 24/7/365 and they take care of every little detail in order to offer you a guaranteed 100% uptime of your websites and apps generated and hosted in our cloud. As well as a 100% protection against DoS Attacks. What works today won't work tomorrow. We perform split testing of almost every feature on our products constantly looking for possible improvement. As soon as our algorithms detect that a small change improves sales and conversions we apply them. On Web Services, we take care of everything you´ll need regarding "in page" SEO. You will be in good shape on Search Engines. You will only need to write good texts with rich descriptions of your services. Our customers were ready to the mobile first Google index a year ahead of their competitors! Online marketing is tricky. If you need to train your e-commere team, with our basic Web Services package you´ll have access to our marketing and e-commerce e-learning courses free. We will solve any doubt they may have and put them on to the right path to increase your online sales and reach.